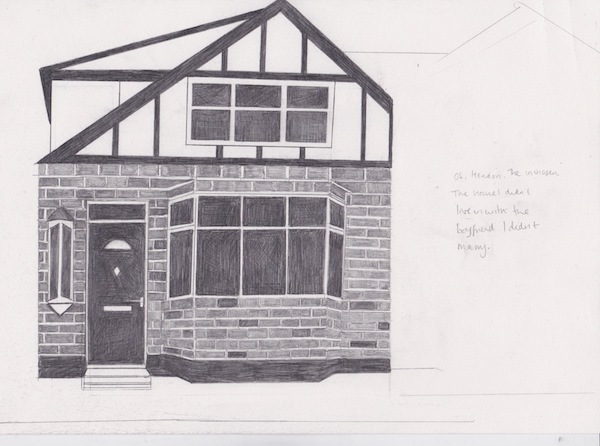 Reflecting on Charlotte Salomon, an Exhibition and Study Day at the Women’s Art Library at Goldsmiths University of London includes artwork and a talk by Sarah Lightman. 2017 marks the 100th anniversary of the birth of Charlotte Salomon (1917-1943), a German-Jewish artist who was killed at Auschwitz at the age of twenty-six. Her main body of work, titled Life? or Theatre?, moves between images and texts, musical and cinematic references and challenges the artistic conventions of Salomon’s time. We shall consider the multiple aspects of this complex work and reflect on its relevance for our own time. 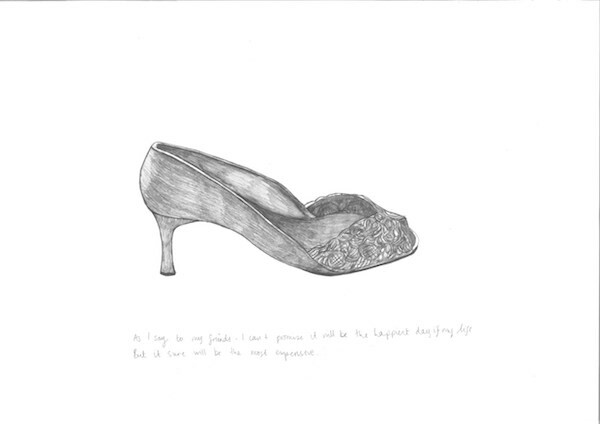 A small exhibition will accompany the Study Day with works by Charlotte Salomon, publications on the artist as well as an artistic intervention by Sarah Lightman. 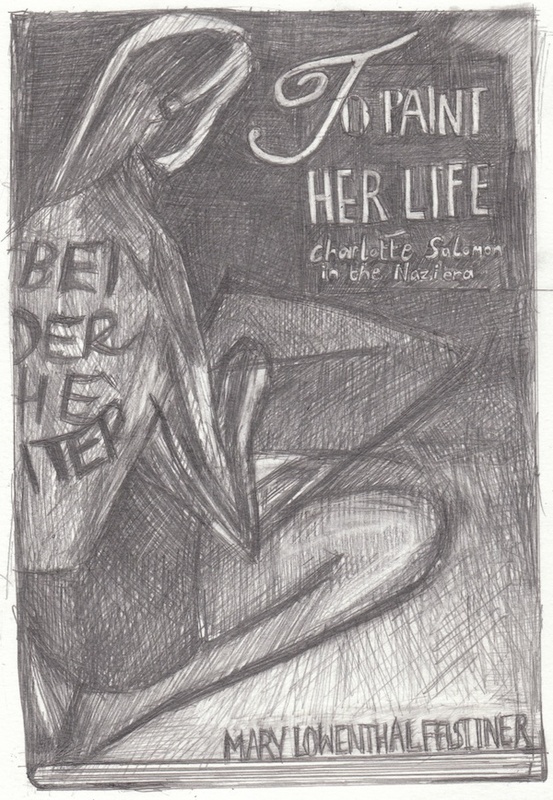 There will also be a screening of Richard Dindo’s film Charlotte, Life or Theatre? (1992). More infohere. 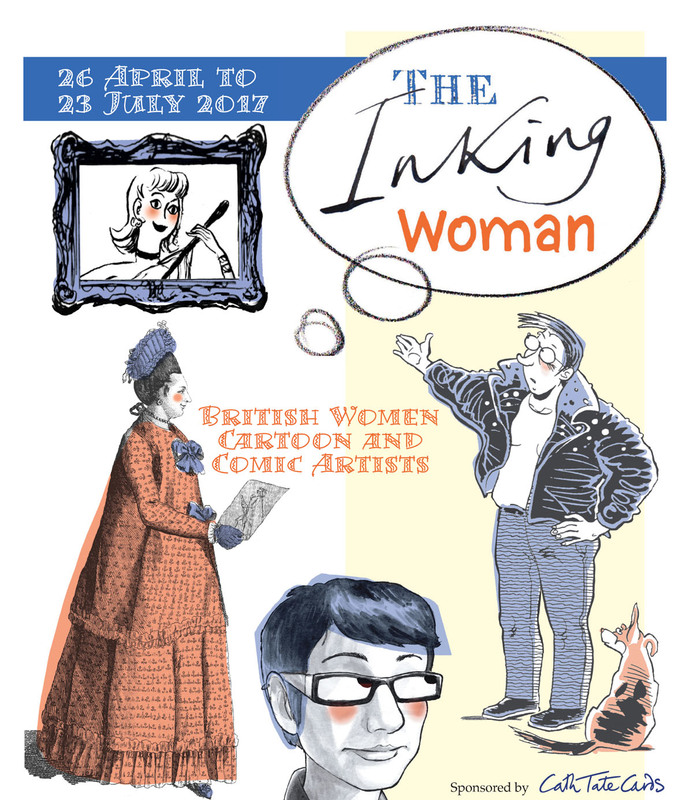 Lightman also has artwork in The Inking Woman at the Cartoon Museum, April 26-July 23, 2017. This exhibition of over 80 diverse artists follows the evolution of British women artists as satirists, humorists and storytellers. Many combine all three talents and have produced work in a variety of forms. In recent years the rise of small press and the graphic novel has seen an increasing number of women appear in print.